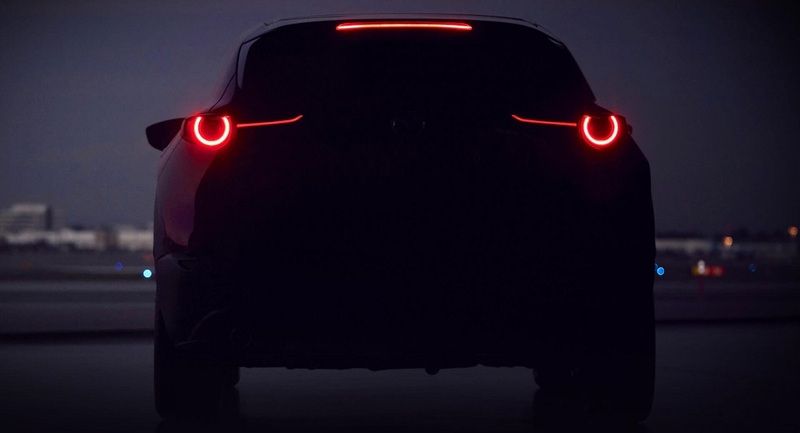 A new Mazda compact SUV will make its world debut at the 2019 Geneva International Motor Show on March 5. The second model in the company's new-generation lineup features a more mature Kodo design language and Mazda’s new-generation SkyActiv-Vehicle Architecture. The powertrain lineup showcases the latest SkyActiv engines, including the company's revolutionary SPCCI (Spark Plug Controlled Compression Ignition) technology, which has a unique combustion method combining the free-revving performance of a gasoline engine with the superior response of a diesel. The MX-5 30th Anniversary Edition also makes its European debut. Celebrating three decades since its world premiere at the 1989 Chicago Motor Show, the MX-5 is the most popular roadster in history, with over 1 million units sold around the world, including over 350,000 in Europe.